The power of the common lock is often taken for granted. Such a simple, yet elegant device can truly save you a lot of headache and grief for quite a while. All you have to do is maintain the lock and remember to latch it whenever you enter or leave your home. All in all, that’s a pretty good deal in exchange for a little peace and mind in this hectic world. However, maintaining the locks or even installing an upgrade can be pretty taxing for those who do not have the proper knowledge or time to do so, which is what locksmiths are for, right? Well, as you can imagine, every profession has its less than trustworthy snakes in the garden, and locksmiths are no different. That is why this guide will offer five easy ways that you can avoid a locksmith scam in the future. Now, when I say “local” locksmith, I mean exactly that. You should find a service that is truly local to the area, complete with address and locally found reviews. These days, it’s a bit difficult to really know who you’re talking to over the phone or where they’re really located, so you may want to ask a few detailed questions about the area. Being a bit more thorough in your questioning when dealing with an 800 number is also recommended, as well as avoiding companies that start off with vague, generic phrases such as “locksmith services,” rather than a proper name. You wouldn’t let an unlicensed dentist anywhere near your mouth, I hope, so why would you ever let a random locksmith into your home without any sort of identification? 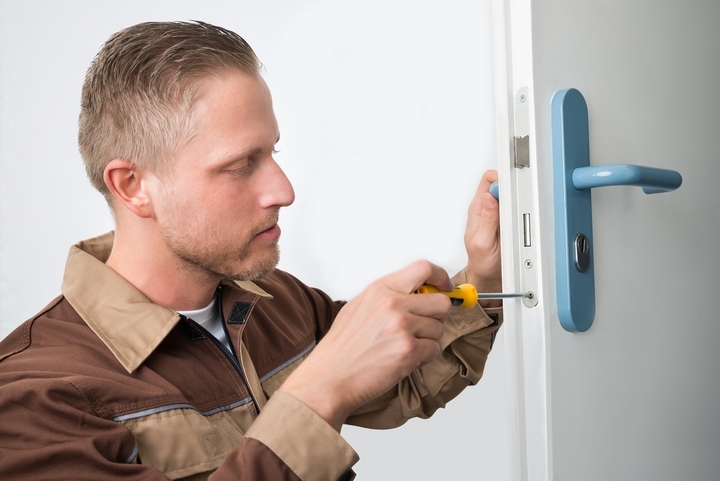 Doing a careful check of the locksmith’s information is never a bad idea when letting them into your home. It’s always better to be safe than sorry, after all. It isn’t exactly uncommon for a potential customer to call a locksmith service to inquire about a price, only for the call center to severely low ball the actual price. They may advertise services ranging from about $15 to $40, which would be nice, but those prices are simply too good to be true. 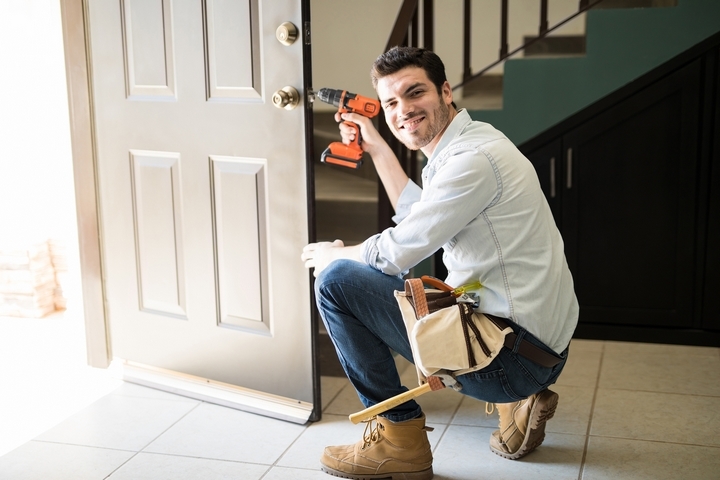 There are usually many hidden fees associated with low prices like that, so be sure to get a cost estimate before any work begins to happen, and refuse to work with a locksmith who will not provide an estimate. This was touched on in the previous entry, but should be elaborated on a bit more fully. Certain scammers will play tricks on you, such as telling you that the locks on your home or vehicle are obsolete and need to be replaced. Their caring candor is nice, but they’ll typically charge you incredible amounts of money in order to replace the locks that are more than likely fine. 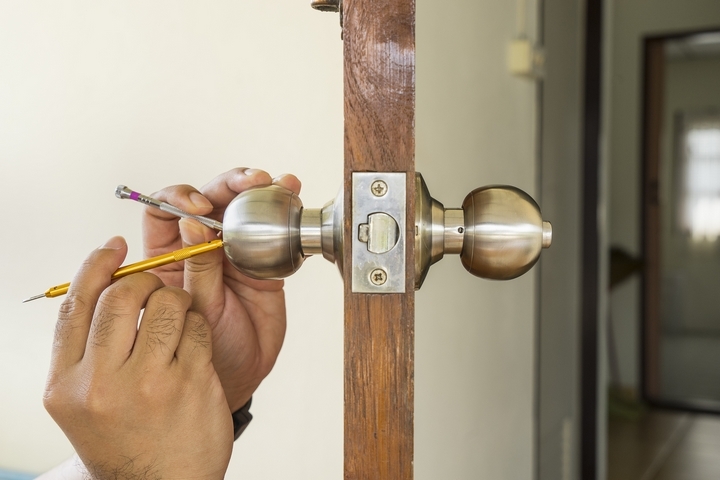 Asking specific questions about charges, as well as their intended repairs, will hopefully help you separate the honest locksmiths from a scam. If you get an over the phone estimate, take note of it. 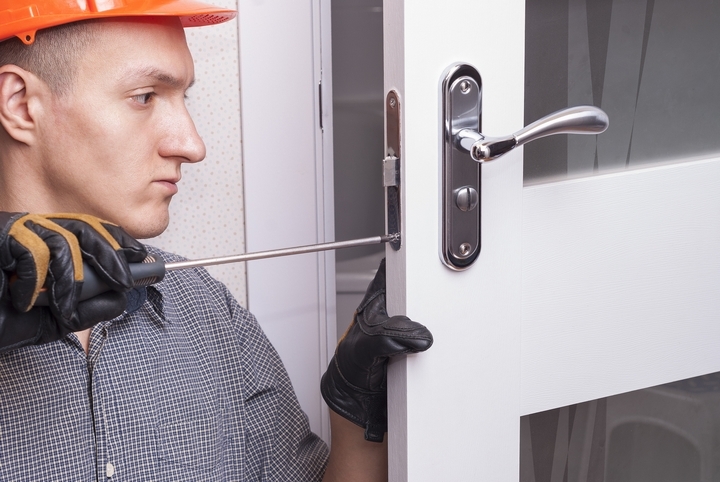 When the locksmith appears on-site, ask about the estimate once more. If the estimate doesn’t match the one that you got over the phone, then simply do not let any work progress. This may result in the locksmith doing a less than enthusiastic job with your locks, only to then inflate the price of the bill to an unfair amount. It’s altogether better to avoid that situation at all costs.